The Petface Betsy Noodle Butterfly Dog Toy has a soft noodle body with smooth fleece limbs, wings and face. 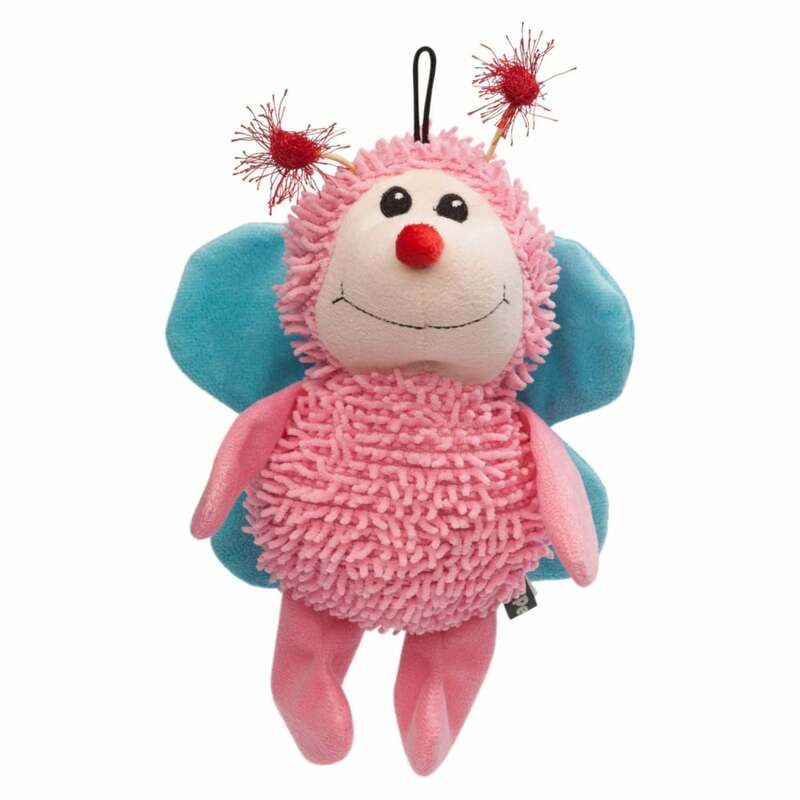 This cute, approximately 10" toy features noise generating wings (crinkle effect) and a squeaker. Suitable for small-medium breeds for play, training or as a companion. The Besty Noodle is a bright, colourful playmate for your dog.